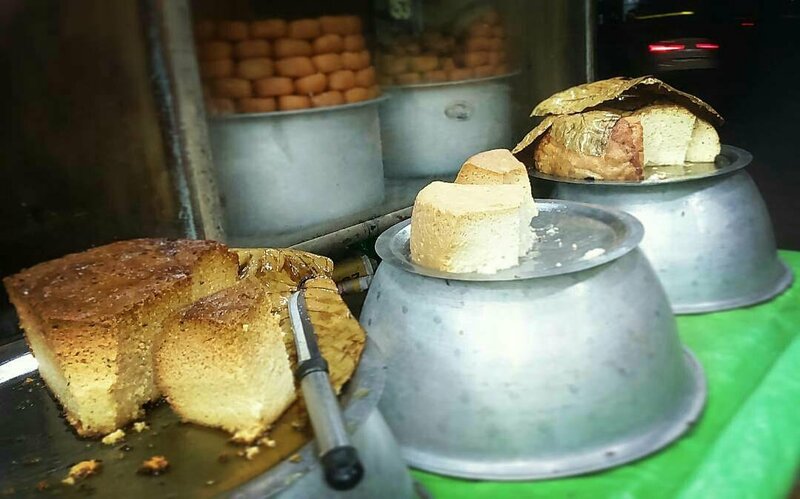 The inventor of Odisha’s showstopper dessert Chhena Poda Sudarshan Sahu passed away at the age of 86 today. Sudarshan breathed his last at his residence in Kacheri Bazaar Nayaragh. “My father has made Nayagarh as well as the Country famous with his ‘Chhena Poda.’ He came to Nayagarh in 1947 and set up a hotel in Daspalla. There he invented Chhena Poda after experimenting with the left over cottage cheese. From Jawaharlal Nehru to Biju Patnaik everyone liked his Chhena Poda and praised him for his invention,” said Sudarshan’s son Saman Sahu.